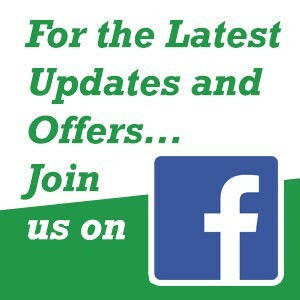 www.onepoundfishingtackle.co.uk – Get in Touch! If you have a question about a product or to check on an order please use the contact number below. Alternatively you can use our online enquiry form. For urgent enquiries we recommend you contact us by telephone. * Office address only – this is not a shop.